We can arrange travel or help suggest the best things to do during your Myanmar journey. 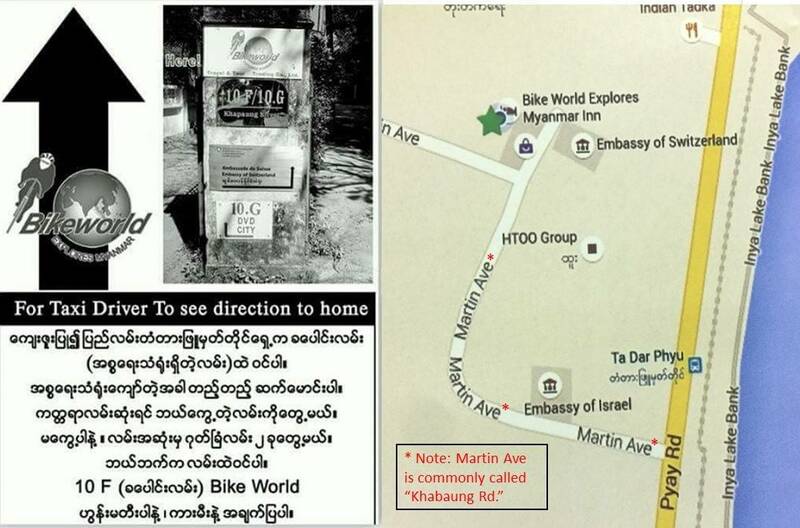 Start from our Yangon b&b. 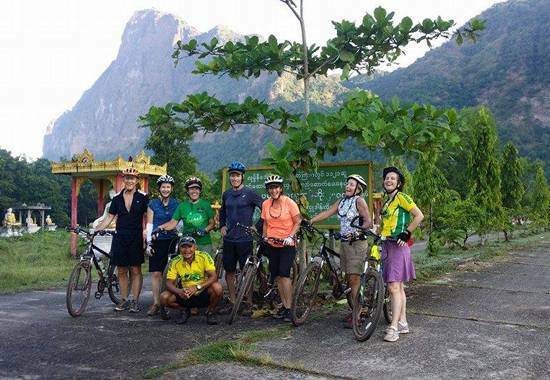 Our local experts will outfit your bike tour with all equipment, guides, and transportation. Let us know if you prefer mountains, beaches, offroad, or whatever! The best way to see Myanmar is by bicycle! And remember our regular weekend bike adventures: in Yangon every Friday night at 10pm and on the outskirts of Yangon every Sunday morning at 6:30 am. And we run a bicycle shop nearby. Phone 09-540-0703 (Ko Kyi) or 09-513-4190 (Jeff) for information.